If you have already browsed through our used car inventory and did not find what you are looking for, let us know. 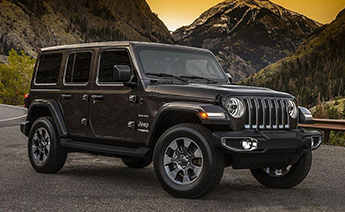 We offer a free complimentary car finder service, where we use our connections with other dealers across the country to find the exact car, truck, or sport utility vehicle (SUV) you are looking for. Our friendly staff is committed to serving your needs and helping in any way they can. Let us do all of the leg work in finding you the exact vehicle today at no charge to you. To get us searching for your vehicle today, please fill out the short form below and include any special accessories or features you are looking for. This will give us the best possible chance in finding the vehicle you want.